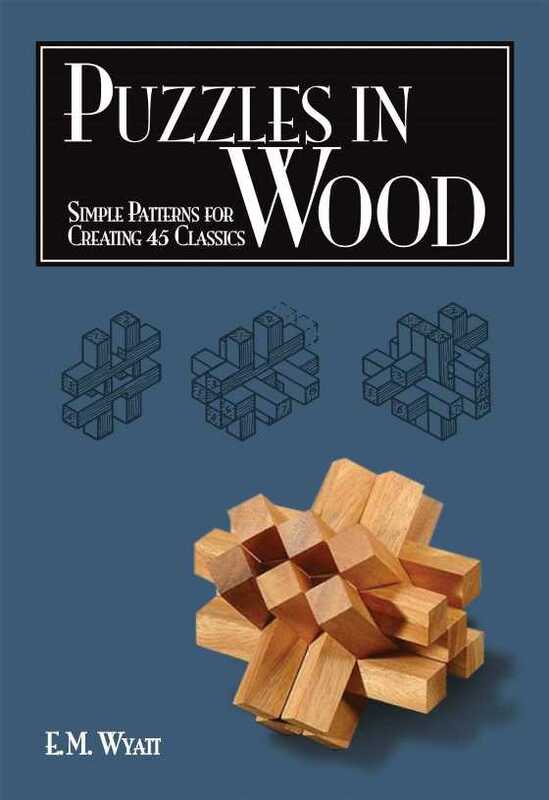 Simple patterns for creating 45 classics. Writer: E. M. Wyatt. Size: 13,9 cm x 21,2 cm x 0,5 cm. This product was added to our catalog on 15.08.2016.